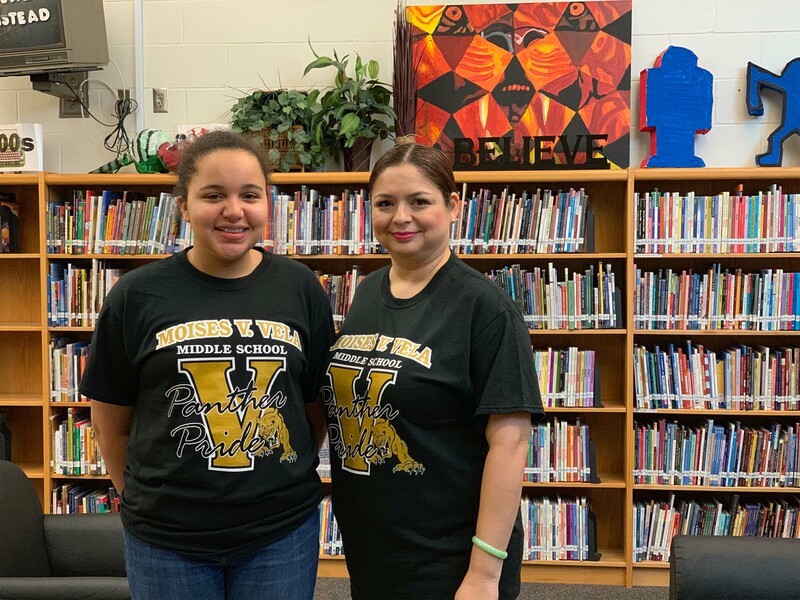 Isabelle Jackson, a 8th grader at Vela Middle School, is taking HCISD to regionals after winning first place in the district spelling bee. She will now compete at the 31st Annual Rio Grande Valley Regional Spelling Bee on March 2 in Weslaco. Teacher and Spelling Bee Sponsor Monica Ibarra says Isabelle has shown talent in spelling bee competitions since elementary school. “I’m very proud of her (Isabelle) and I know she will do well at regionals,” Ibarra said. The campus looks forward to seeing Isabelle possibly advance to the 2019 Scripps National Spelling Bee in Washington, D.C. this summer.